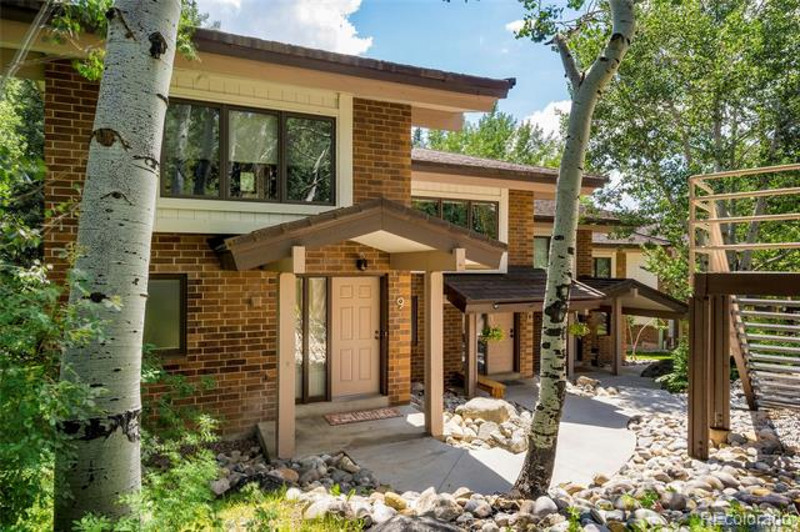 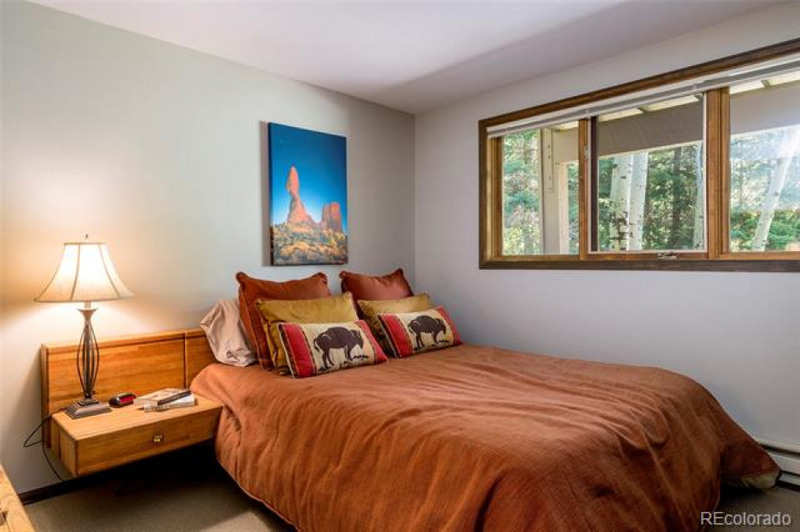 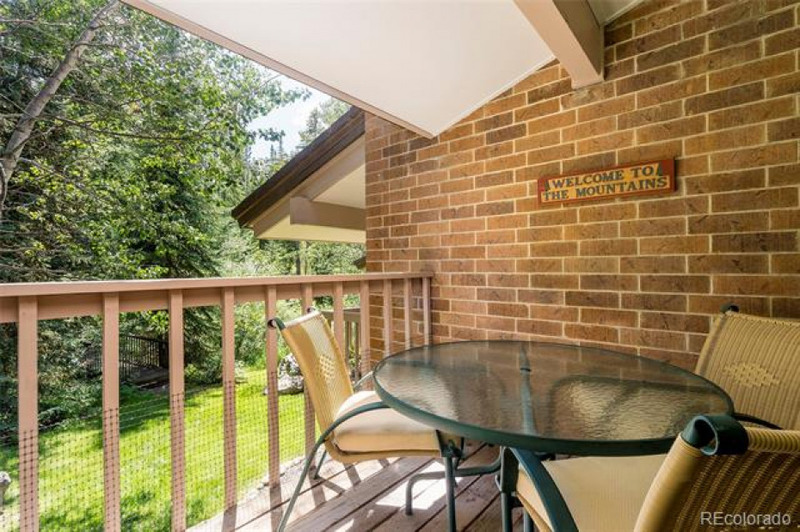 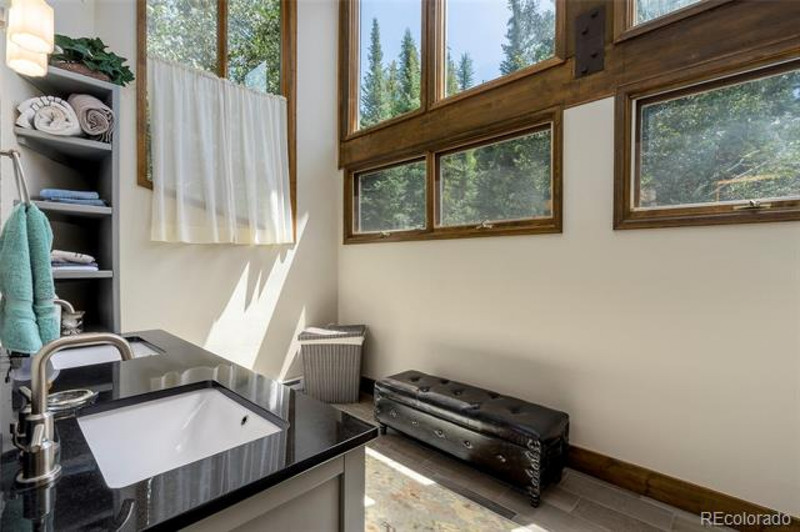 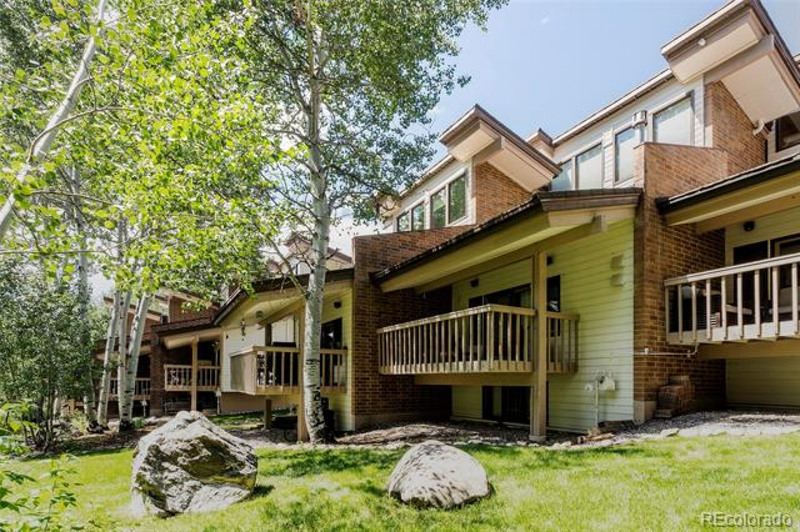 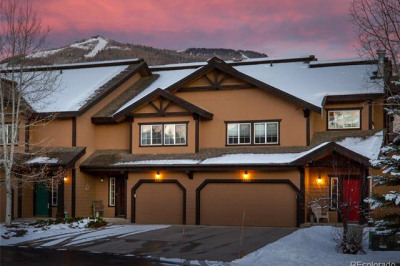 This tranquil Winterwood townhome is nestled in aspens and pines with Burgess Creek tumbling right outside the back deck. 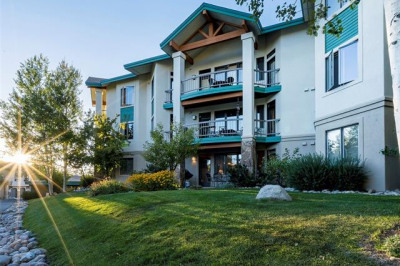 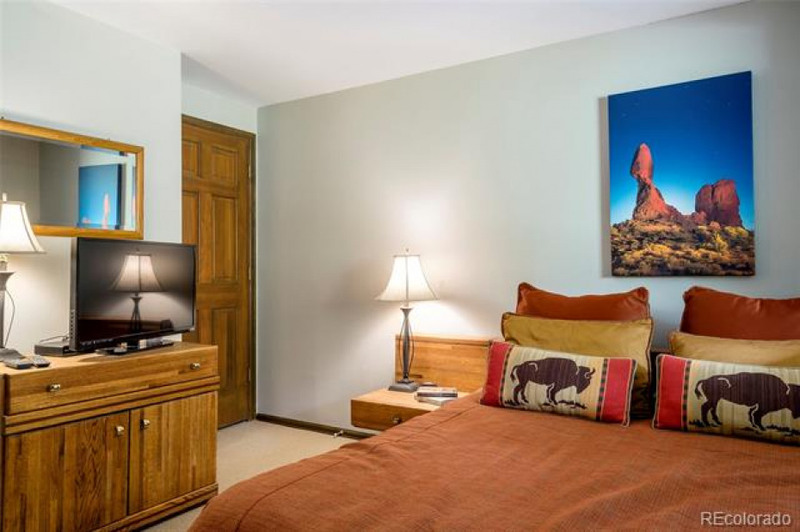 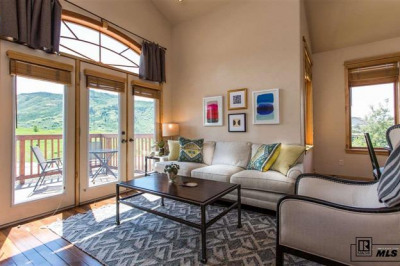 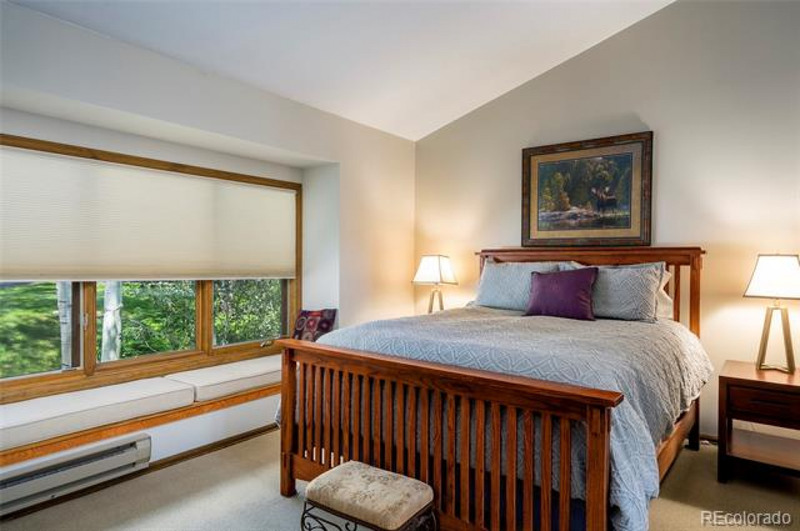 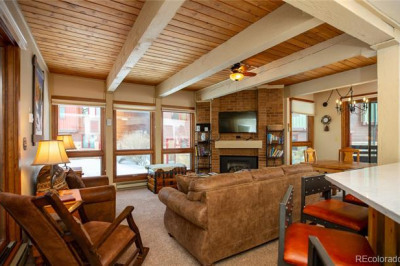 The 2 bedroom, 3 bath townhome is a corner unit with plenty of sunlight and high ceilings. 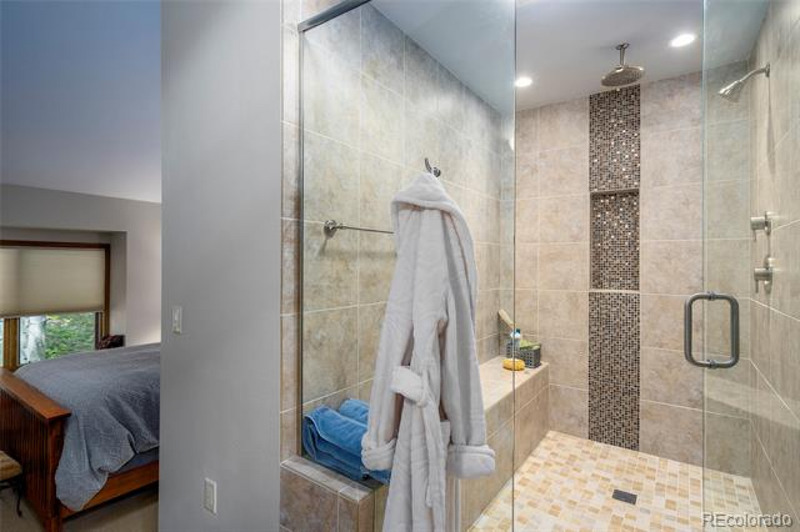 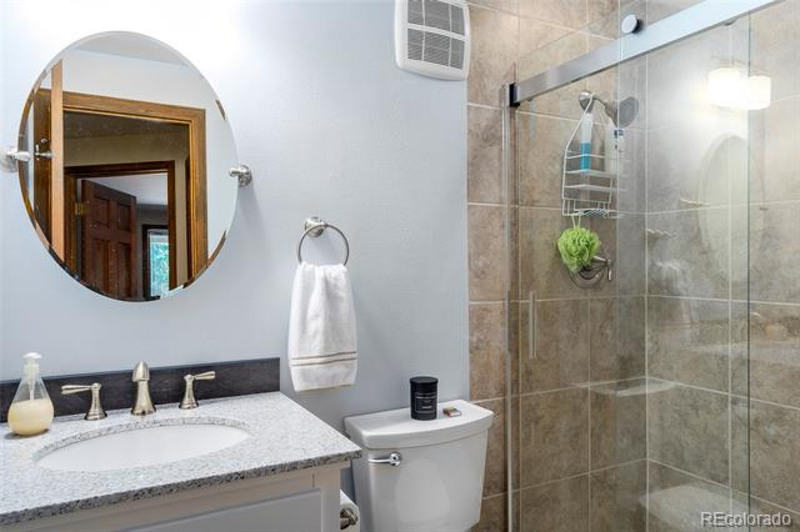 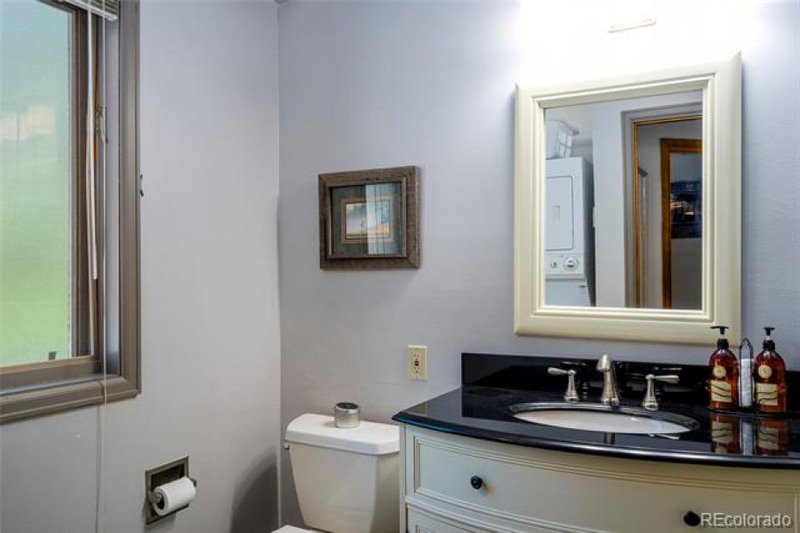 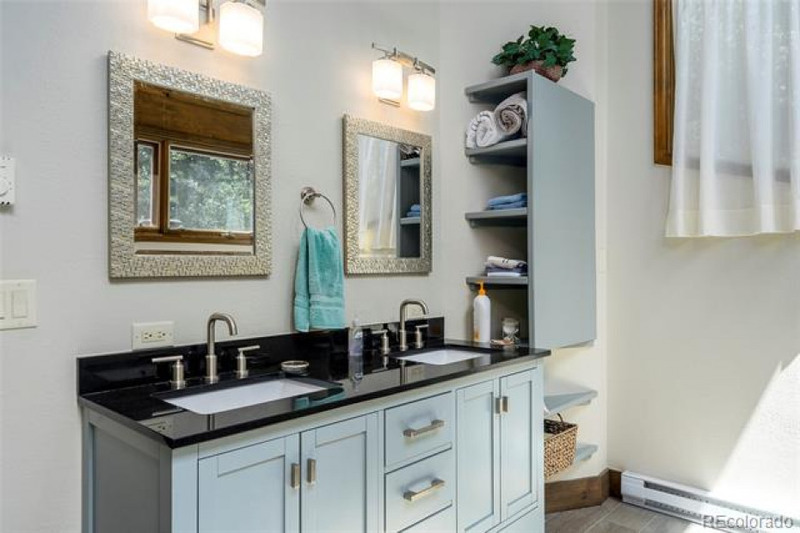 Upgrades are found throughout with remodeled bathrooms, upgraded lighting, and new paint. 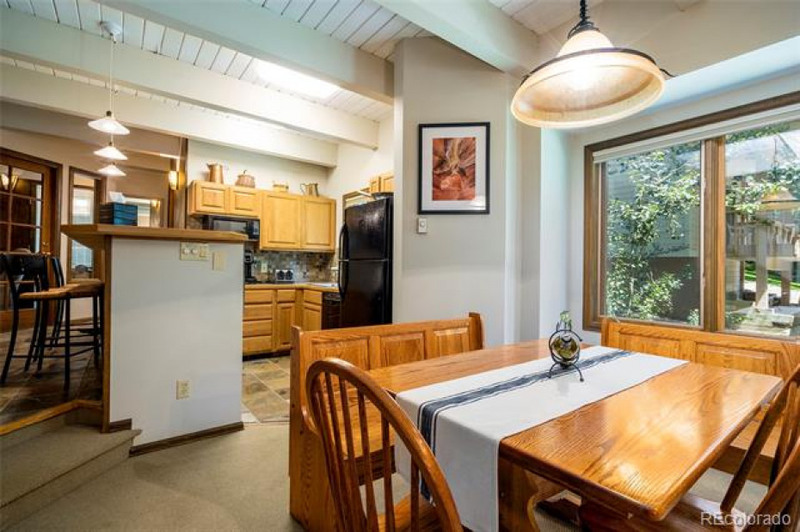 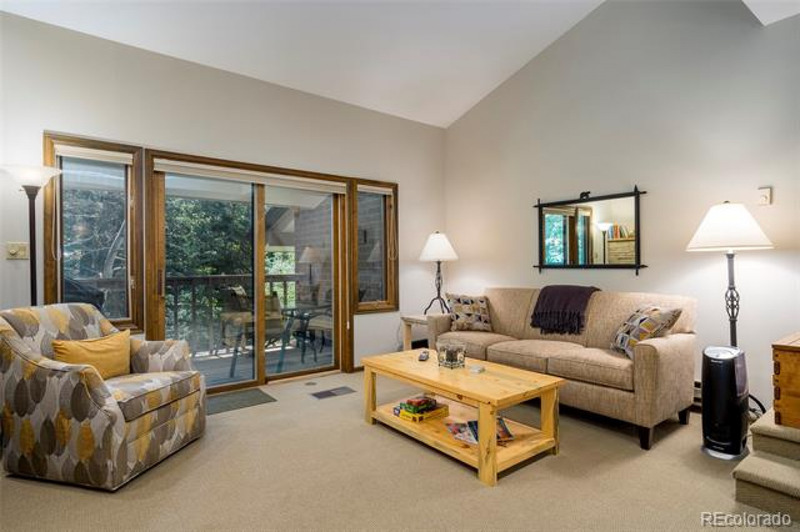 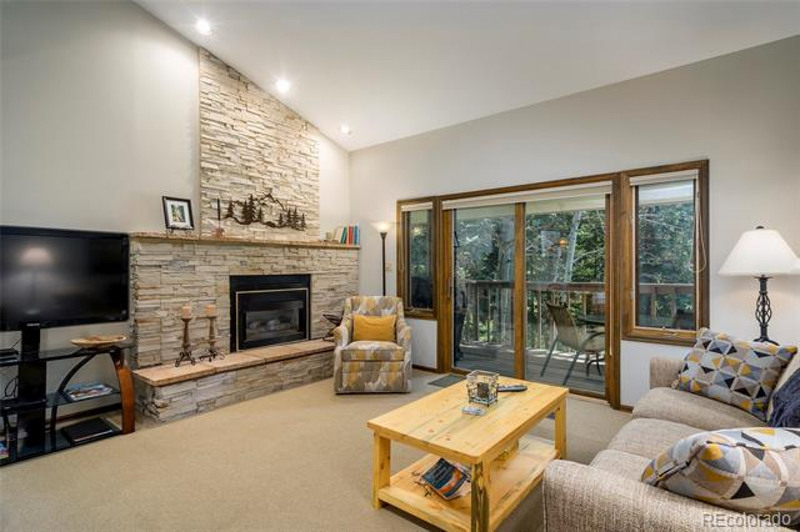 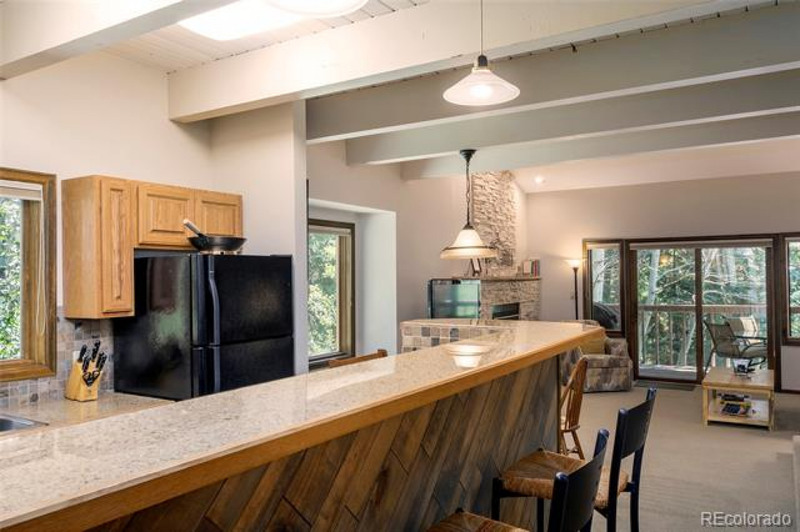 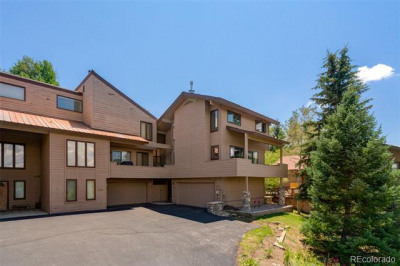 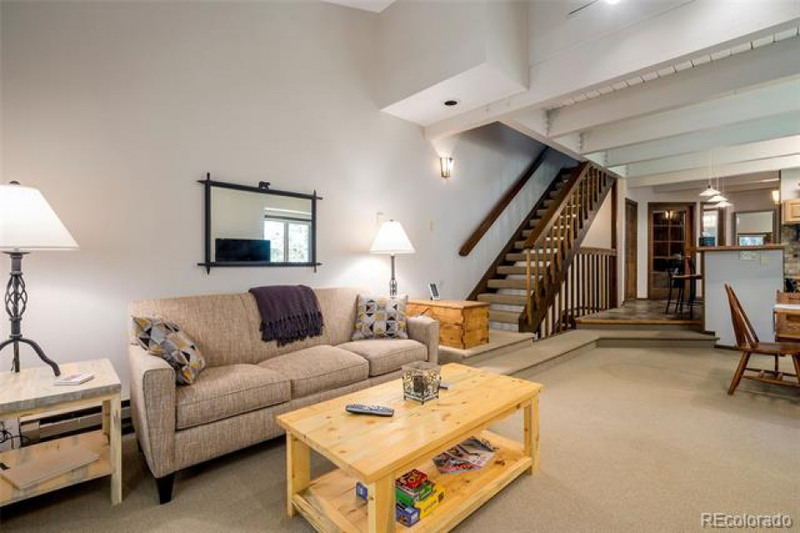 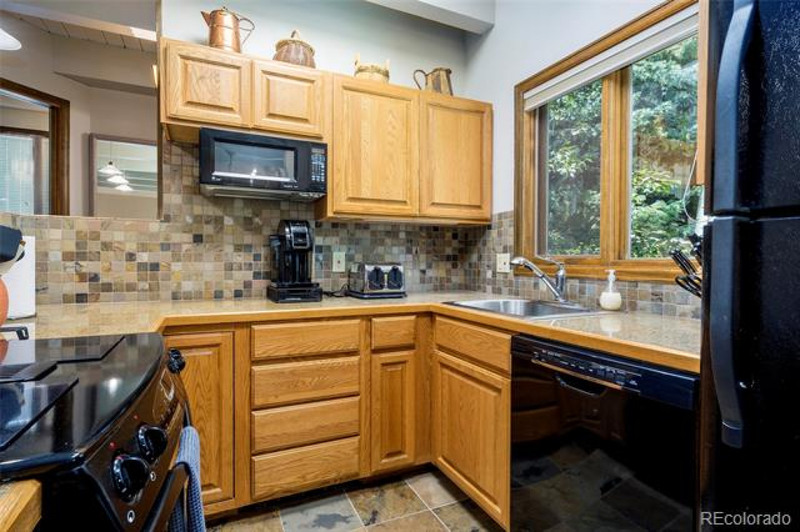 Enjoy a spacious living room with a newly remodeled fireplace and deck overlooking Burgess Creek. 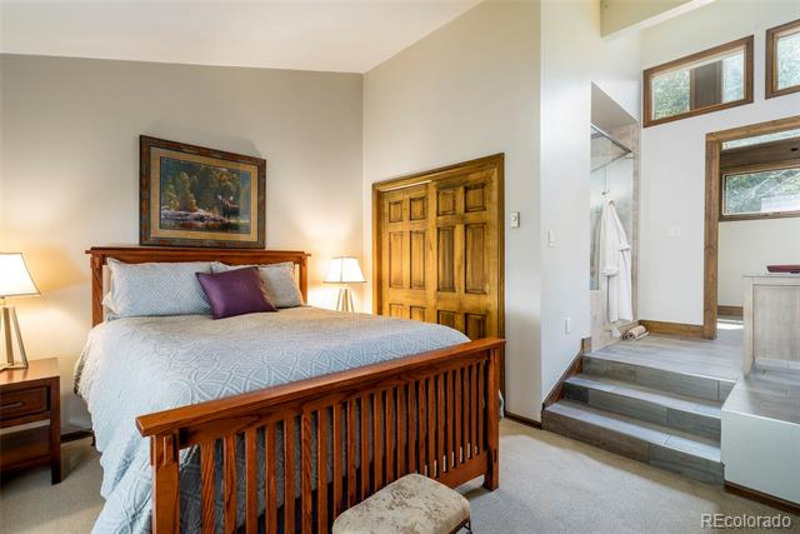 A private master suite is located on its own level with a spacious & bright attached bathroom. The lower level offers a guest suite that is both private and well-appointed. 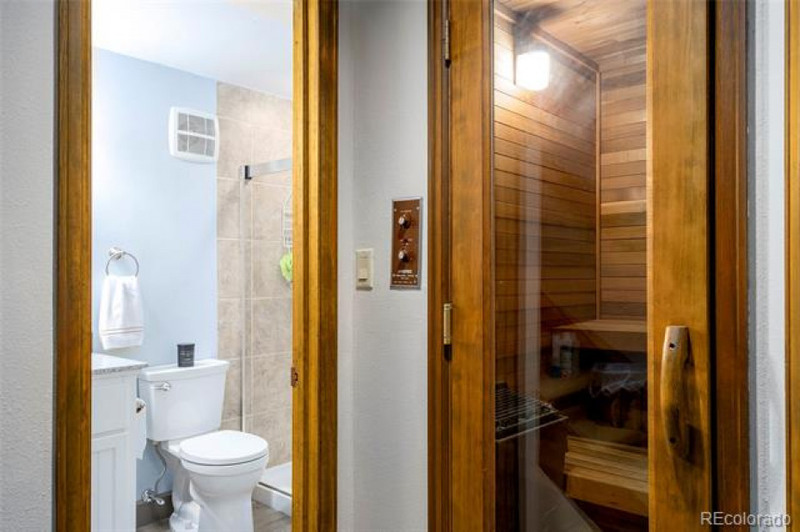 There are also a sauna and lots of storage for all your gear. 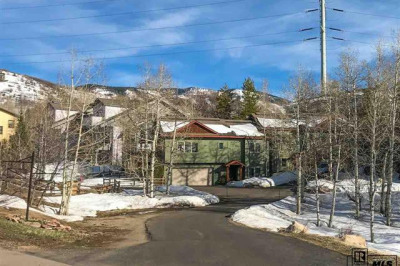 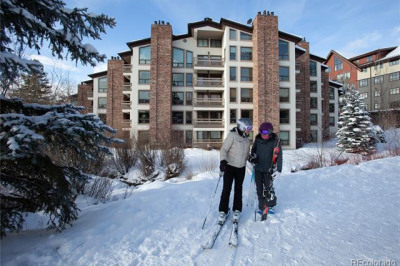 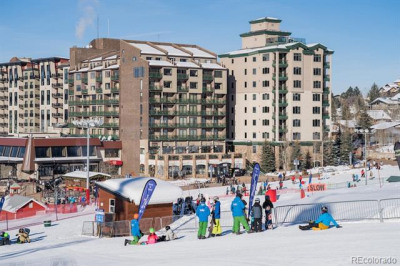 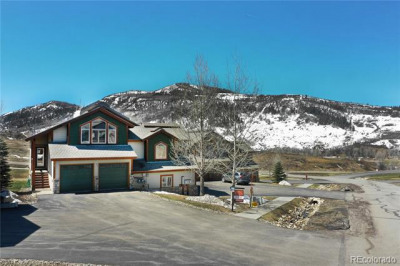 Ski access is easy with Thunderhead Chairlift being just a short walk up the hill and for summer activities, and there is a National Forest trail across the street. 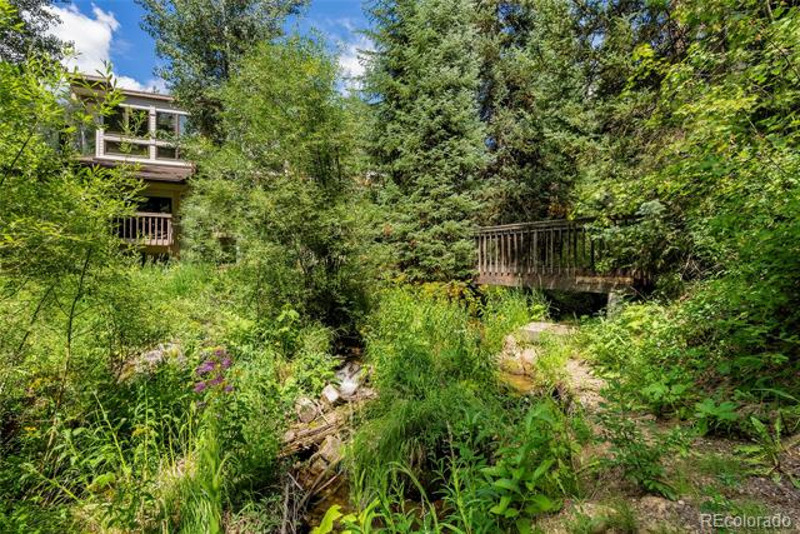 If you are looking for a quiet place in the forest with streams, pine trees and trails, then this is the place for you.